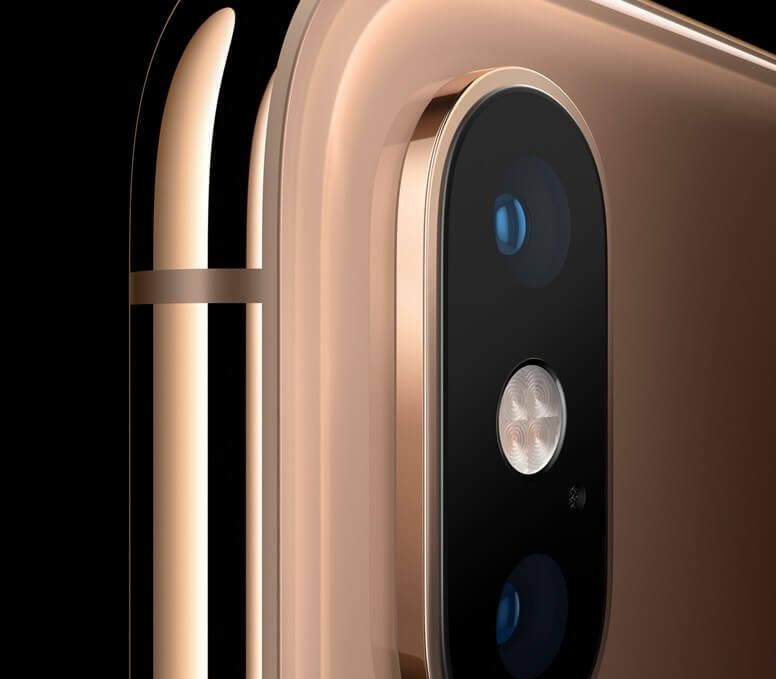 In brief: While it does boast an impressively large 6.5-inch screen, Apple’s new iPhone XS Max also comes with an equally imposing price tag. The 256GB variant costs a hefty $1249, but how much does the company spend on parts and assembly? According to new analysis, just $443. Apple unveiled three phones at its Gather Round media event earlier this month: The iPhone XS and iPhone XS Max, which start at $999 and $1099, respectively; and the more 'affordable' $749 iPhone XR. Ottawa, Ontario-based firm TechInsights, which boasts five in-house teardown laboratories, took a look inside the 256GB version of the iPhone XS Max and worked out how much its parts and construction cost Apple. It came up with a final figure of around $443, just over $800 less than the retail price. It goes without saying that this BOM (bill of materials) estimate does not take in consideration the massive R&D expenditures that go into developing a device like the iPhone. Apple develops much of the phone's internals in-house as well as the software which is one of the company's key differentiators. TechInsights did a similar analysis on the now discontinued $999 iPhone X last year and estimated it cost Apple around $357.50 per unit. As was the case with the iPhone X, the iPhone XS Max’s most expensive component is the OLED display, which costs $80.50. The iPhone X, for comparison, has a 5.8-inch screen that came in at $77.27. The inclusion of Apple’s all-new A12 Bionic chip, the first 7nm chip to appear in a handset, also pushed overall manufacturing costs up. Other factors not considered include marketing, warehousing and shipping, although by far research and development is what will bulk up the real cost of the phone. In 2015, CEO Tim Cook said during a conference call that he has "never seen [a bill of materials] that is anywhere close to being accurate." Despite the higher retail prices, it appears that many consumers prefer Apple’s large screen offering. The iPhone XS Max outsold the iPhone XS by up to four times over its launch weekend.